Usually when people discuss interior design, they talk about the aesthetic aspects, but have you ever noticed how you feel when you’re in a space you love? Whether it be energized or relaxed, there is a certain undeniable bond between interior design and your emotions and well being. At Design House Interiors our goal is to make that special feeling happen for you and your family while keeping the process easy and fun! Design is our passion and we create spaces you’ll feel great about. From concept to completion and everything in between, Design House Interiors can do it all with results you’ll love! Please come visit us in our colorful showroom, located in the heart of Connecticut in the beautiful town of Wallingford. 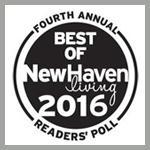 Judi Granucci has been designing living spaces for over 25 years. After an early business career, she found her passion in the world of interior design and has been pleasing her clients ever since. 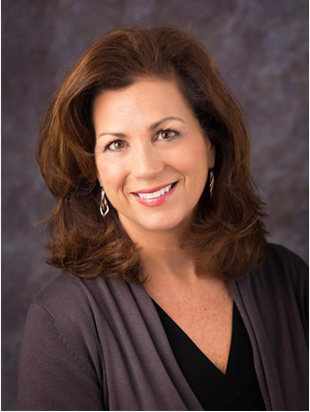 She is a member of the Interior Design Society and studied Interior Design at Albertus Magnus College.. Judi has worked in residential and commercial environments and understands the challenges of both home and business design needs. Her company was chosen to be part of the Designers’ Portfolio on HGTV.com which showcased her design projects along with those of other premier designers throughout the country. Judi has a true passion for creating interior spaces that achieve a balance of color and balance of space, layout, and light management. She creates results that are delightful to the eye and serve all the comfort and functional needs of her clients. 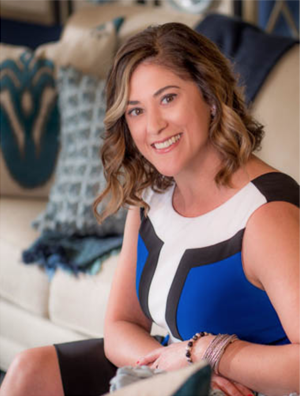 Jennifer Napolitano’s love for color, accessorizing, and creating warm, welcoming spaces led her into the world of Interior Design. 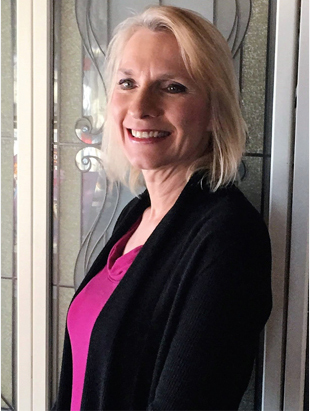 With a Certification in interior design and home staging, she is able to put her passions to work by helping clients create beautiful, functional spaces for living or for selling their homes. When designing home interiors for living, Jennifer creates beautiful, yet functional, interior spaces that reflect her clients’ personal tastes and meet their budget and lifestyle needs. Jennifer’s home staging talents create the optimal setting for showcasing the very best features of any house. The result is an aesthetically enhanced home that buyers can visualize themselves living in, helping to sell a home faster and for the best possible price. Jennifer participated in, and won, HGTV’s design competition show, Flea Market Flip. Her designs have also been featured in HGTV.com design gallery “Cottage Gardens We Love.” Her design tips have also been featured in House Beautiful Magazine. 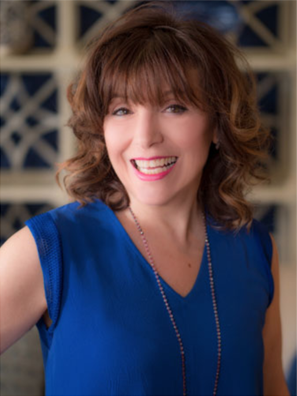 Jennifer is a member of the Interior Redesign Industry Specialists, Real Estate Staging Association, and Design Masterminds. 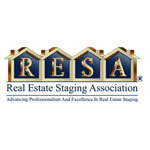 Ramona Eldridge is a multi-talented and experienced design professional. 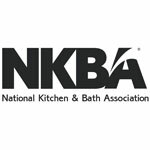 She is a Certified Kitchen Designer with the National Kitchen and Bath Association, a state licensed Interior Designer with over 25 years of experience in residential and commercial interior design, and is certified by the National Council for Interior Design Qualifications. 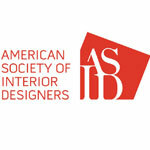 Ramona is also a Professional Member of The American Society of Interior Designers. Ramona’s work has been nationally published and showcased in magazines, on manufacturer’s web sites, and in local designer show houses. She loves her work and the excitement on her clients’ faces when projects are completed. 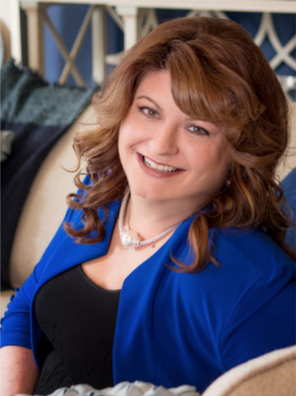 Ramona happily claims many satisfied and delighted clients throughout New England and New York. Ramona loves lives in Wallingford with her two daughters. 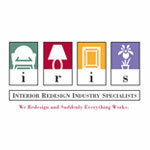 Susan Lynch is the Operations Manager as well as the Softgoods specialist at Design House Interiors. In this role she uses her creative and analytical skills to manage and track all purchase orders for each design project. She developed an inventory tracking system which enables her to access critical data for all team members. She has been an artist and seamstress since childhood, making clothing, quilts, pillows, window treatments and creating illustrations and paintings. Susan has recently completed a course in Interior Design through New York Institute of Interior Design. With this behind her she can be an additional design asset to the partners at Design House Interiors. 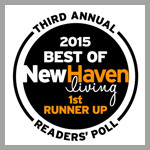 Jan Serendi has been in the interior decorating field for more than thirty years. She has always enjoyed decorating her own homes and those of her relatives and friends. 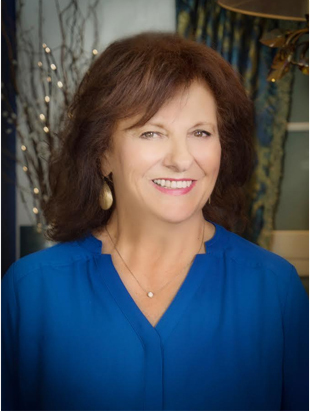 She is certified in Interior Decorating from Albertus Magnus and in 1982 began her interior decorating career in her own business called “Country Interiors.” She also owned and operated a custom floral design business “Village Expressions” in the town of Old Saybrook. With her broad background in the interior design field, she brings a wealth of knowledge and experience to Design House Interiors. She is a contributing author on Home Design for a weekly shoreline publication which covers all facets of interior design. She has worked with many wonderful residents on the Connecticut shoreline. Her goal is always to give clients the exact room that they envision. She guides them through the design process so that they can achieve their goals. She is also in the process of writing a book on decorating and design. 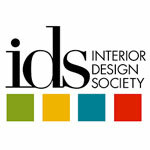 Janice is a member of the Interior Design Society (IDS). In addition to greeting visitors and making them feel right at home, Lynne Villecco provides needed support to the design team. She brings her positive energy to any project from coordinating special events to organizing the back office to keeping the window box plants flourishing. Lynne lives in Cheshire with her husband and daughter and enjoys sharing delicious, colorful food. Lynne’s latest interests include exploring the transformative power of chalk paint, as well as implementing the folding aspect of Konmari method of organizing!